We are womxn advocating for animal rights. 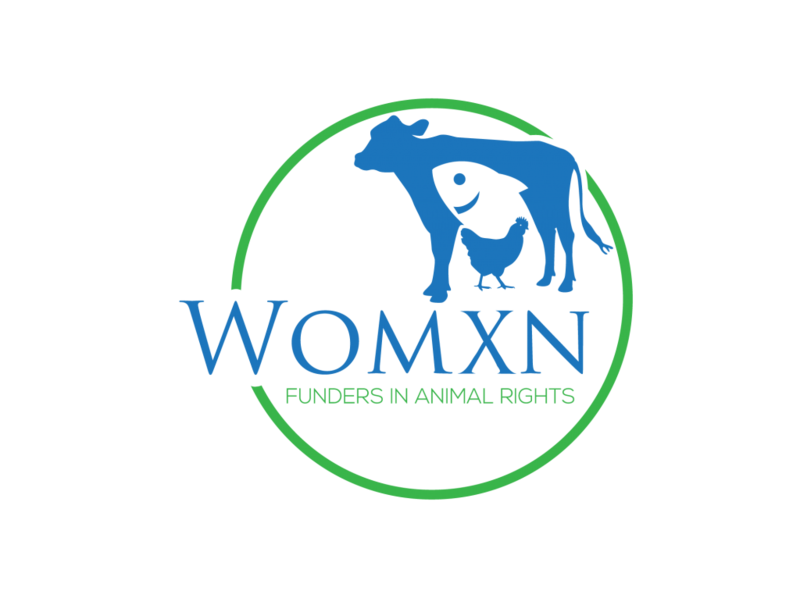 We support womxn-led animal rights organizations through charitable contributions. Womxn are 80% of the animal rights movement: we believe that the leadership of the movement should reflect that. We invest in womxn-led companies that promote vegan alternatives to animal products. The majority of vegetarians and vegans are womxn: we fund womxn’s companies that are bringing vegan products to the market. The purpose of Womxn Funders in AR is to provide a platform for womxn funders to learn from one another, to collaborate together, and to provide and leverage money (philanthropic & investment dollars) towards uplifting and backing womxn-led AR organizations and companies.